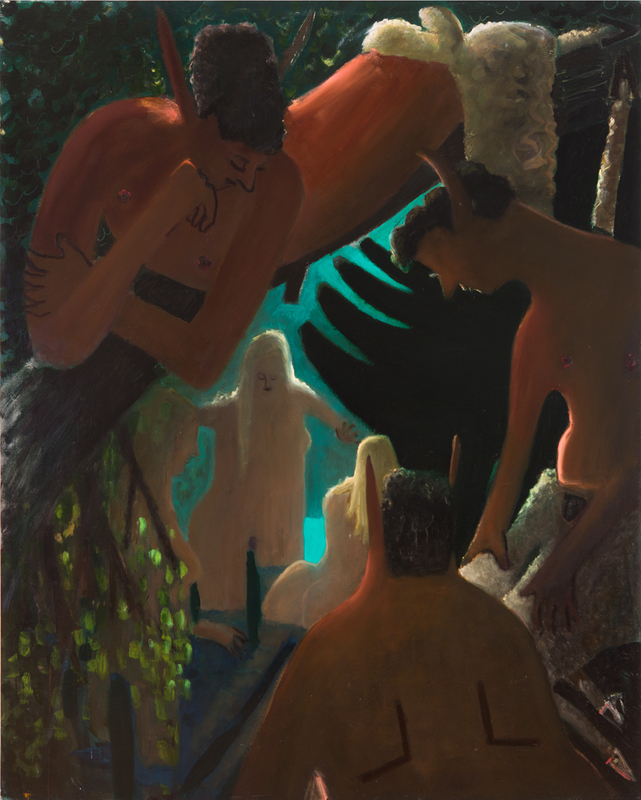 Gwendolyn Zabicki interviews Kyle Staver whose paintings are on view at Kent Fine Art, New York, on view through October 22, 2016. Staver comments: "I think there is a huge need to communicate, to tell stories. It is primal. I’m not saying that installation pieces aren’t communicating, but there is such a long history of telling stories with paint. One can feel like a Neanderthal man discovering fire. We are making this transformation on canvas. We can also re-address the old stories from our current perspective, and add new interpretations."